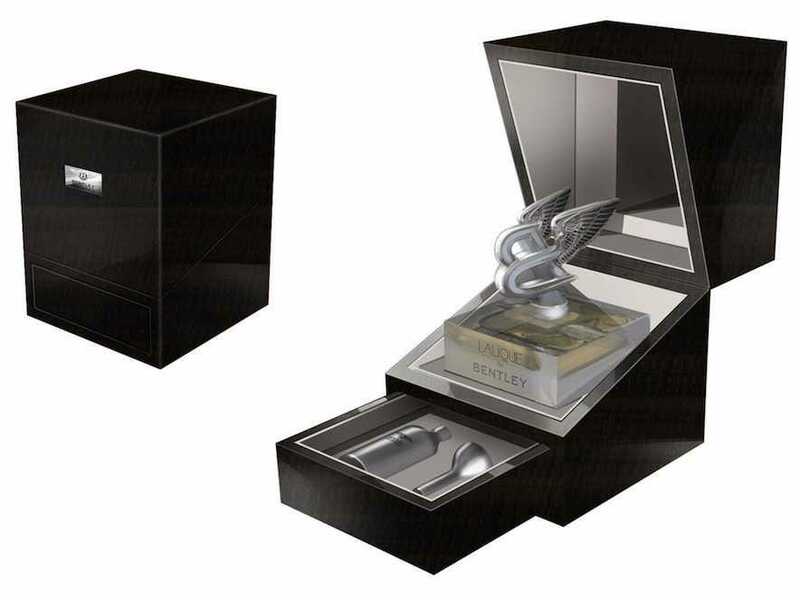 Wealthy drivers who love their luxury vehicles will soon be able to smell like them, thanks to Bentley.The British automaker announced the launch of its first luxury fragrance range today, starting with three colognes. Meaning, it smells like the wood and leather-filled interior of a Bentley. 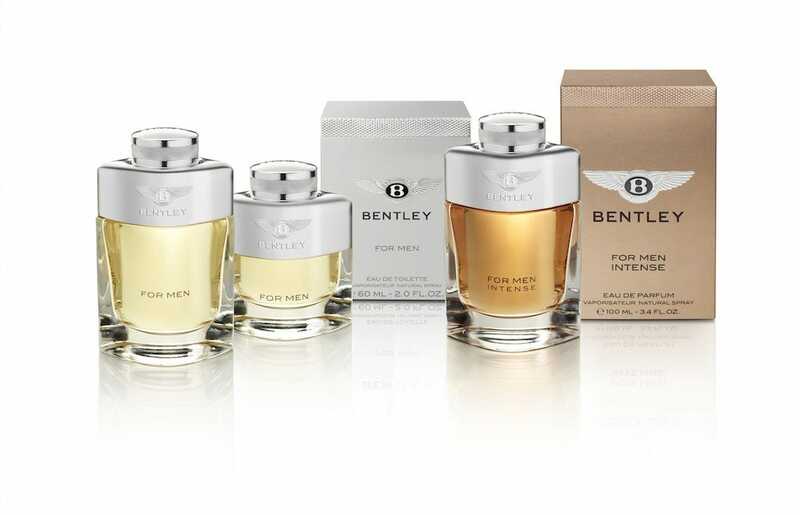 The “Bentley for Men” product range also includes shave balm, and hair and body shampoo. The fragrances will go on sale in April 2013. A 40 ml bottle of the “Lalique” costs £3,000 ($4,656). The much more affordable 60 ml bottle of “Bentley for Men” runs for £43 ($66.74); the “Intense” for £69.50 ($107.87).